Apple quietly discontinued its long-standing iPod classic this past September. CEO Tim Cook later revealed that Apple was no longer able to source some of the key components used to build the classic iPod and redesigning it wasn’t an option due to low consumer demand. 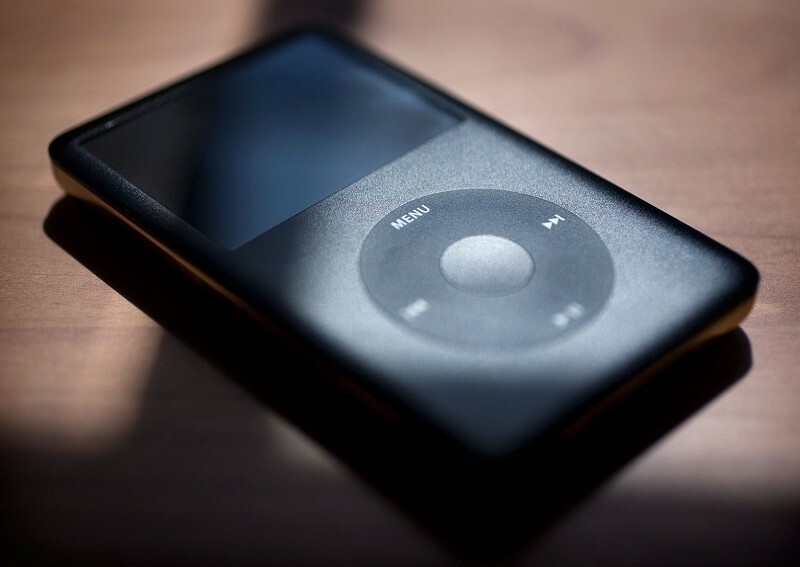 It makes sense for Apple to discontinue the iPod classic. The days of downloading MP3s are dwindling as many have turned to streaming providers for their music needs. For those that must carry around their entire collection, larger capacity smartphones are sufficient for most. But something interesting happened when Apple stopped selling the iPod classic – everyone decided they now wanted one. And because of that, prices on both new and used iPods have increased substantially. A brand new 7th generation iPod classic with 160GB of storage is fetching just south of $500 on Amazon and eBay. If you can stand to live with a used device, you’ll only need to part with about half that amount. What’s funny about the iPod is the fact that Apple realized early on that it wouldn’t last too long. Tony Fadell, father of the iPod, recently said Apple knew as early as 2003 or so that streaming music would eventually lead to the iPod’s demise. They called it the “celestial jukebox in the sky” but of course we now refer to it simply as music in the cloud.